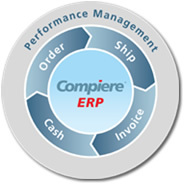 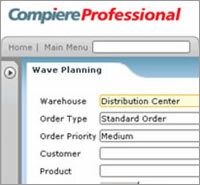 Watch and learn how to navigate through Compiere Professional using an intuitive Web UI. 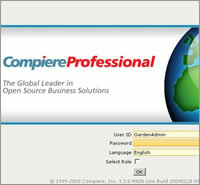 Use Compiere to create and publish a custom Business View. 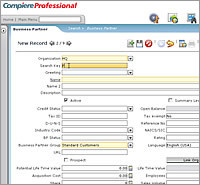 Create your own reports using Compiere's security with 3rd party reporting tools, from companies such as Jasper, Crystal, Pentaho, and Microsoft Excel. 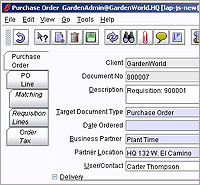 The Sales Order / Shipping Demo will cover how to create a Sales order and a Shipment. 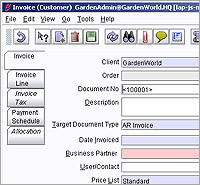 The Invoice / Post Payment Demo will cover how to Post Customer Payments. 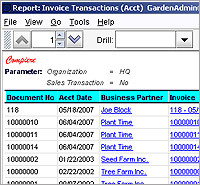 The Invoice Report Customized Demo covers creating an Invoice Report and Customizing the Report. 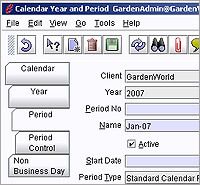 The Open or Close Calendar Periods Demo will cover Opening or Closing the Accounting Periods. 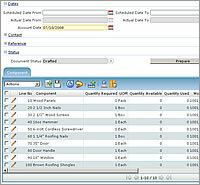 The Purchase Order Demo covers Creating a Purchase Order. 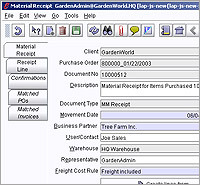 The AP Invoice and Receipt for PO Demo covers the steps to create an Invoice from a Receipt. 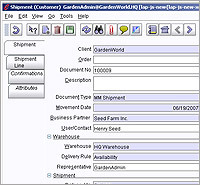 The AP Report and Icon Description Demo will cover a Line Report and available Report functions. 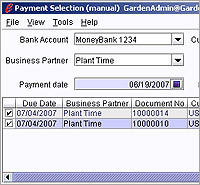 The Payment of One AP Invoice Manually Demo covers the steps to input payment for an Invoice. 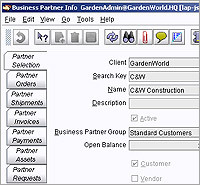 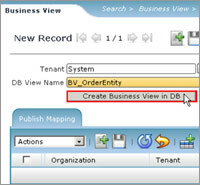 The How to Show BP Transactions Demo will cover how to view Business Partner Info.